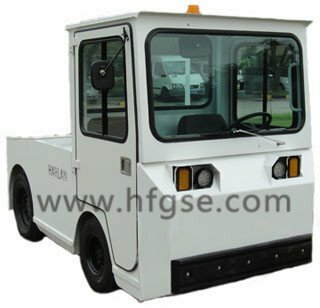 HF-HLE Harlan Electric Tractor - Green Power Equipment - Products - Shanghai Hangfu Airdrome Equipment Co., Ltd.
Harlan electric tractor is an alternative choice of towing tractor. It has the same function of any diesel towing tractor. 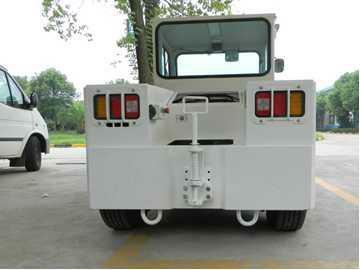 The advantage is low maintenance cost and operating cost when compare with the diesel towing tractor. 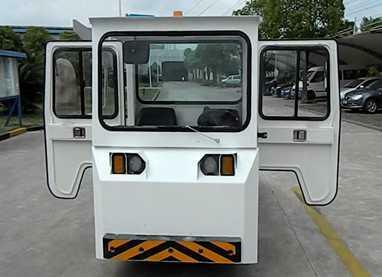 Since it is electric powered, it is suitable for those require clean working environment like food industry or inside enclosed area. 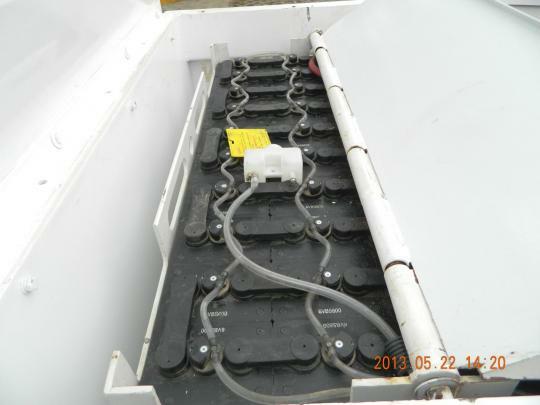 If using 3.0T draw bar pull, it has the ability to tow a narrow body. 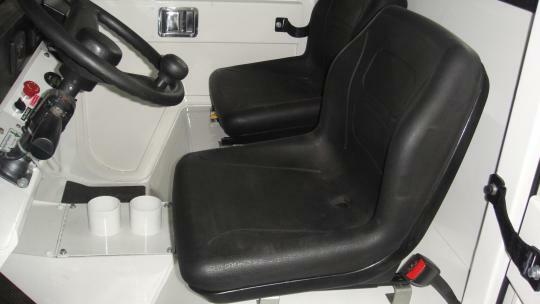 It can be a alternative for narrow body push back.